Join our mailing list HERE for first ticket release. On release day, we’ll send you an email letting you know that tickets are available. There are a few rules you do need to adhere to though, and we recommend doing so to make your life (and ours) heaps easier! Once you receive the email saying tickets are available, you will need to respond to this email with your blog or social media link, as well as your name. Writing “yes please” will not be enough for us to sell you a ticket. We know you want to reply quick so we’d recommend having this info written down so you can just quickly copy+paste. You must reply to the original email. If we start getting emails from people who aren’t on the list, we can’t sell them a ticket! Sorry, our subscribers have taken the time out to join up so that they can access the tickets first. If there are any left over, we will release them to the public. Please don’t make payment until you have received another email from us letting you know you can now make payment. If your friend got there first and they want to share our bank details with you, this will not guarantee you a ticket. There will be a queue so we please ask that you calmly wait your turn – we will get to you and we do reply to all emails eventually. If you have made payment to us without us confirming with you first, this causes a lot of issues with our bank and Paypal and it’s a lot of fuss to have to credit you back, so please remember that. If you do get a pre-approval and you are asked to make payment, we strongly recommend you do so as soon as possible. Your ticket is not secured until we receive payment. Meaning if you do delay in payment, you may miss out and we might have to credit you. If you cannot pay immediately then please – let us know! Depending on the circumstance, we may be able to make an exception. If you have given us false information or false statistics in order to come to the event (and yes, it does happen) then please know that we do have the right to cancel a ticket at any time and refund your money. If you do miss out on a ticket, please don’t message us and complain. We advertise on social media as much as possible, and if you’re signed up to the mailing list you will have received a warning email. 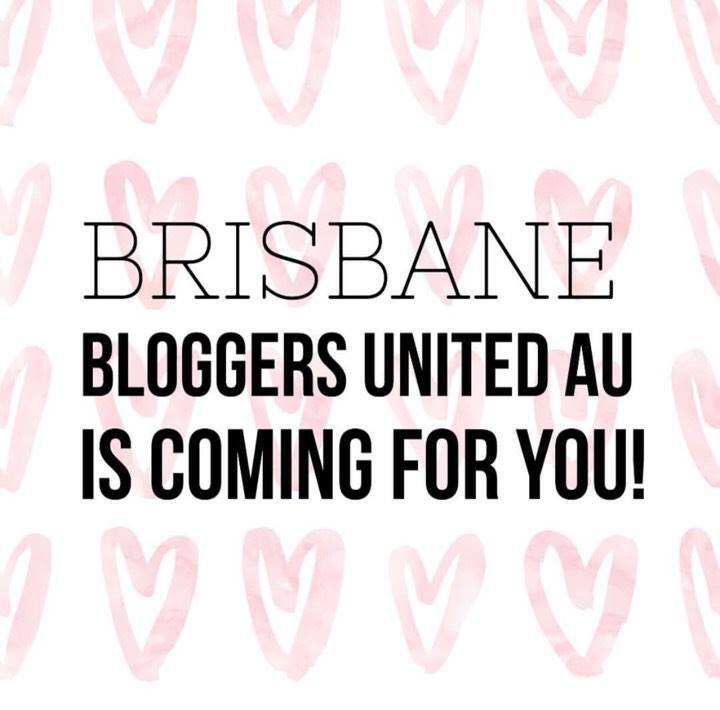 It is not Bloggers United AU’s responsibility to personally notify every single member of our community. We do ask that you have an established blog, vlog or social media account in which you actively post. Unfortunately, we have seen people who have created their blogs and accounts the day of ticket releases; or people trying to pass off personal accounts. Our event will be a mix of fun and work, which means a lot of the information will be geared towards people who do actually blog. We don’t have an age restriction but we do ask that if you are under the age of 18, you do have the consent of your parents/guardians. Bloggers United AU loves connecting brands with bloggers so you will meet a lot of friendly brand representatives as well as a lot of fellow bloggers. Catching up with your blogging friends, meeting new blogger friends, putting a face to a name for both bloggers and brands, getting intimate with brands and being able to meet brands in the flesh. Our events allow you to learn more about brands through our brand marketplace and by taking home a goodie bag with brands who want to be seen by you! Our events also allow you to take home some handy tips and tricks with special guest presenters who will aid you to be the best within your blog. You’ll be able to get questions answered in our panel line up. BUA events are only the start of the beautiful blossoming relationships you can make with bloggers and brands. 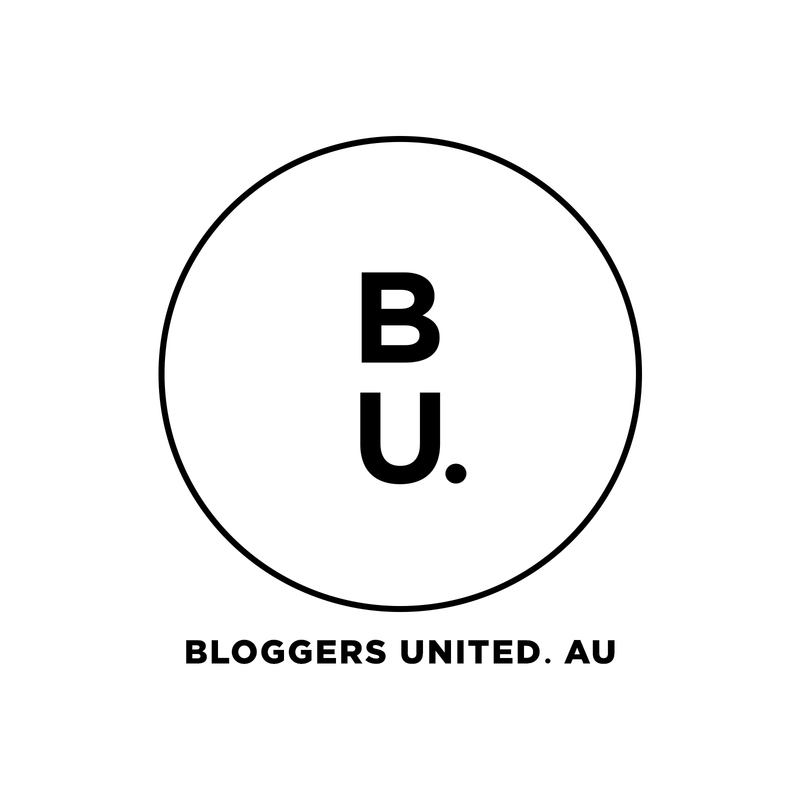 Bloggers United AU is a not-for-profit association. This means that every cent we receive from ticket sales goes directly into making our events amazing. While we cannot ask you to post about your experiences at our event, we do strongly encourage you to share what you have learnt and received. We will actively repost and reward bloggers who spread the word! Anything that you receive at the event is to be considered a PR sample, and we would highly recommend adhering to ACCC guidelines and to ensure your readers/viewers are aware of this. The ticket cost is to pay for the experience, not the products you receive.